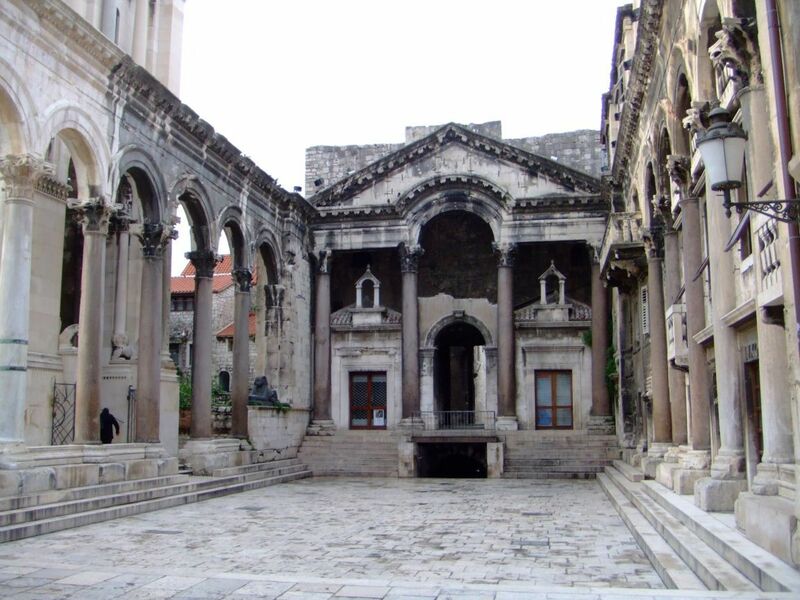 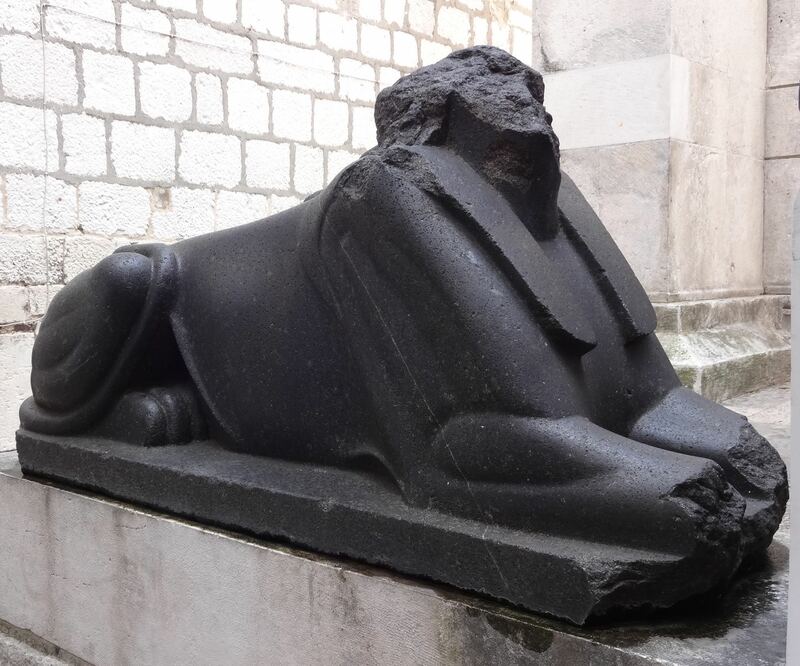 Morning, enjoy Split city tour featuring the historic inner city, view the Roman Emperor Diocletian's Palace, a UNESCO World Cultural Heritage site. 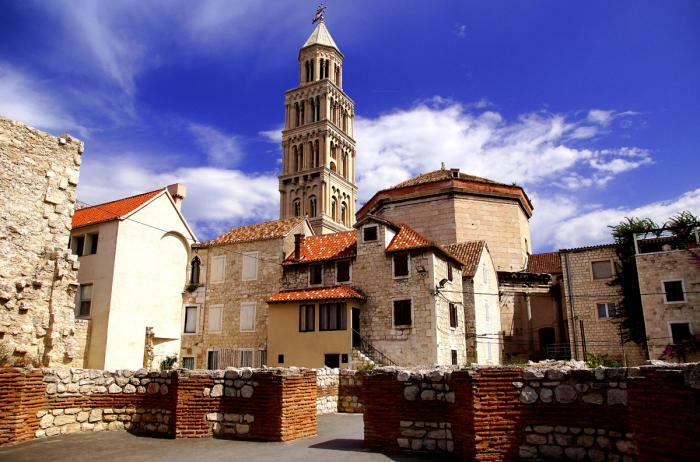 See the remnants of Split's Roman heritage, its Renaissance and Gothic structures, Jupiter's Temple, the Peristyle and the Cathedral. 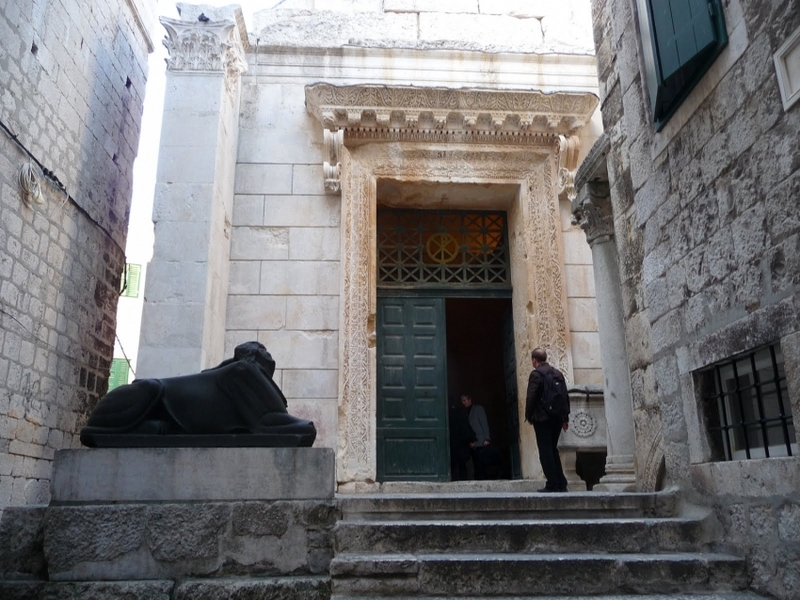 Then, continue towards Dubrovnik.